Nowadays, I shuddered whenever I hear someone say they will “make you a cup of prefect espresso”. Or worst, they gonna teach you to make that “perfect espresso”. Is that the non-channeling, 28 seconds, 60ml double shot? Or that 20 seconds, 25ml super ristretto? Or that 5-seconds pre-infused, 8-seconds 6bar, 7-seconds 9bar and 5-seconds 3bar extraction? Oh wait, did you mention 14g of coffee or was it 19.5g? Don’t forget the 93 Celsius water at the grouphead. You got all that perfectly sorted out? Wait a min.. is that a conical burr grinder you are using? Wooohhh… careful with that clump… ahhh.. yes.. nicely distributed. 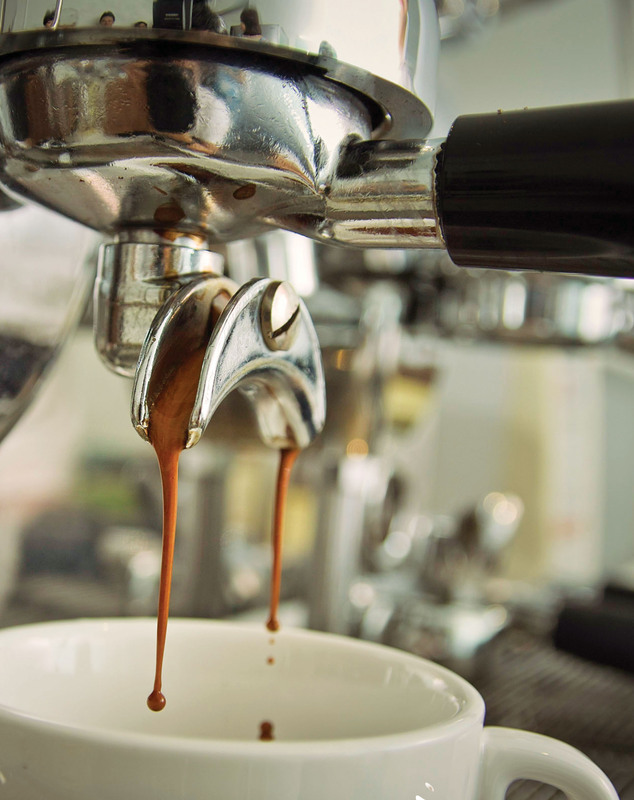 I can feel the perfect espresso coming…. Then.. Stranger walked in. Prefect Espresso Guy set about making that perfect espresso. Prefect Espresso Guy: So.. how’s the espresso? Guy drinking it: Hmm… remind me again, what should I expect to find in this cup? Guy making espresso: Espresso. You expect to find espresso in the cup. Hey, just kidding…. Ok, ok…. blueberry, floral, sweet with hints of chocolate perhaps. Guy drinking it: Blueberry? Sweet? Chocolate?… Tada pun!!! And what’s this SOURNESS! Guy making espresso: No..No.. supposed to be bright with lovely acidity. Never mind, let me make you a cappuccino. I’m sure you like. Prefect Espresso Guy: Nice? Sweet and smooth? Guy drinking cappuccino: Hmmm, very cold leh… Not hot enough. And so light. Cannot taste coffee. Make it stronger can ah? And I want sugar too. This entry was posted in Malaysia on May 18, 2012 by KF Chan.